1. Biological sciences and research? 2. 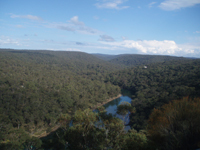 Traveling to beautiful and remote areas across Australia? 3. 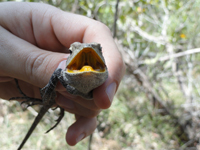 Available to work in the lab and/or the field to participate in my study on “EVOLUTION AND FUNCTION OF VISUAL SIGNALS IN LIZARDS”. Volunteers would be unpaid, would need to pay for their own accommodation while in Sydney and make their own way to Sydney. Also, volunteers can use this experience as an internship for their studies and use data collected from the project in a write-up for any course requirements.